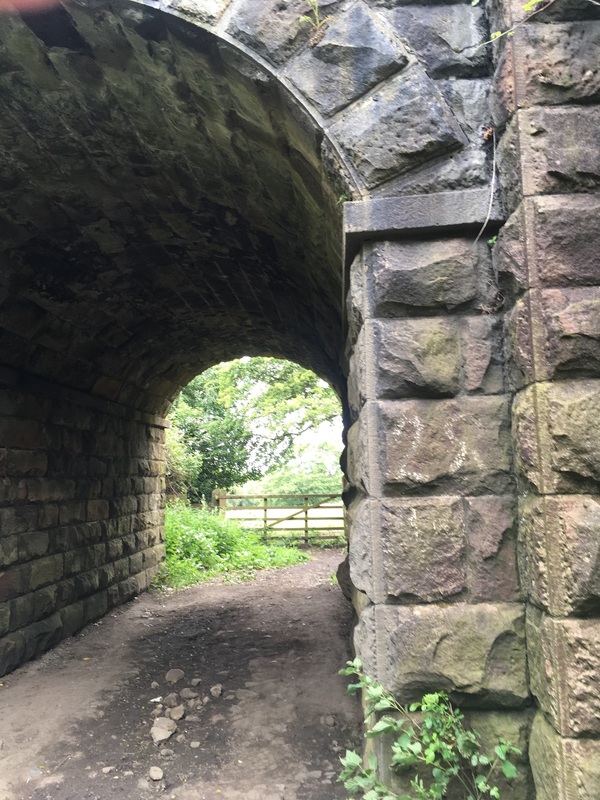 Yorkshire Three Peaks training & planning walks between the school runs! Well, as you know I have found a sudden liking for a challenge and decided it might be fun to try the well-known Yorkshire Three Peaks challenge. If you’ve not heard of this (I’m sure there aren’t many who haven’t) you are to walk Yorkshire’s Three Peaks, Pen-y-ghent, Whernside and Ingleborough within twelve hours. 25 miles altogether. With the euphoria of having completed my China trek and feeling invincible I want to keep my fitness up, and I think it might be a laugh. I have even managed to get my friend E to come along with me and group of other ladies to attempt the challenge. Both E and myself like to get out with our kids for a walk, but walking so far and with a time to complete it in is going to be something new. Over the last few weeks in between the school runs we have been out on some training walks in our local area. 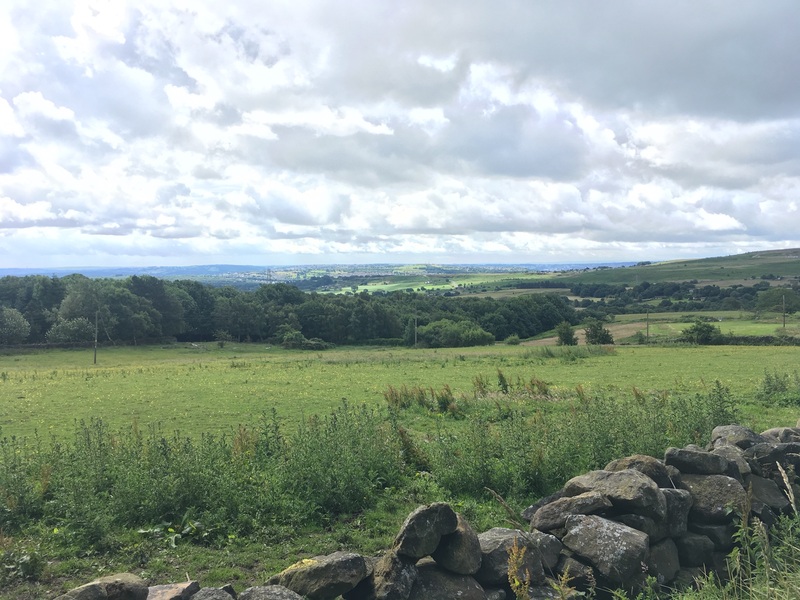 Ideally, we should be walking in the Yorkshire Dales and although they are on our doorstep they are just a bit too far away to do a decent length walk and get back to collect the kids. 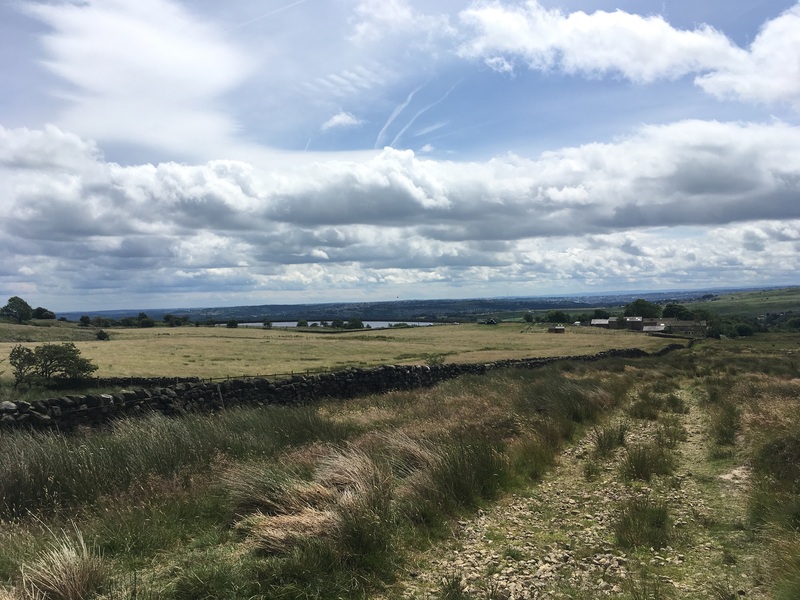 We’ve revisited some of the walks I’ve done with the family like the Ogden Water and Thornton Moor walk and the Bronte Waterfall Walk and then my friend has taken me on walks I’ve not tried before. It was nice to do these without the little people hanging on, much as I do love them of course, but the walks have been completely different and a lot quicker! It was also nice to do these walks at different times of the year. 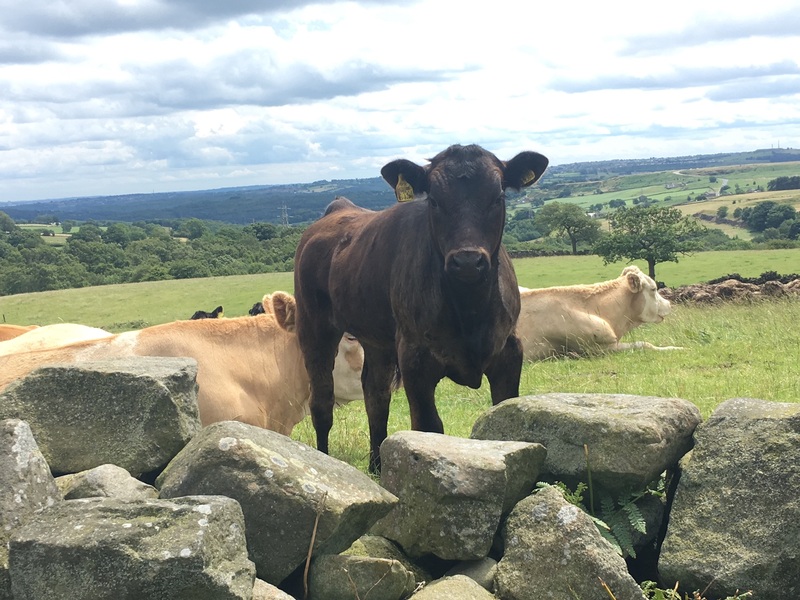 Our most recent walk was nearly ten miles from Baildon to Burley-in-Wharfedale over the moors. 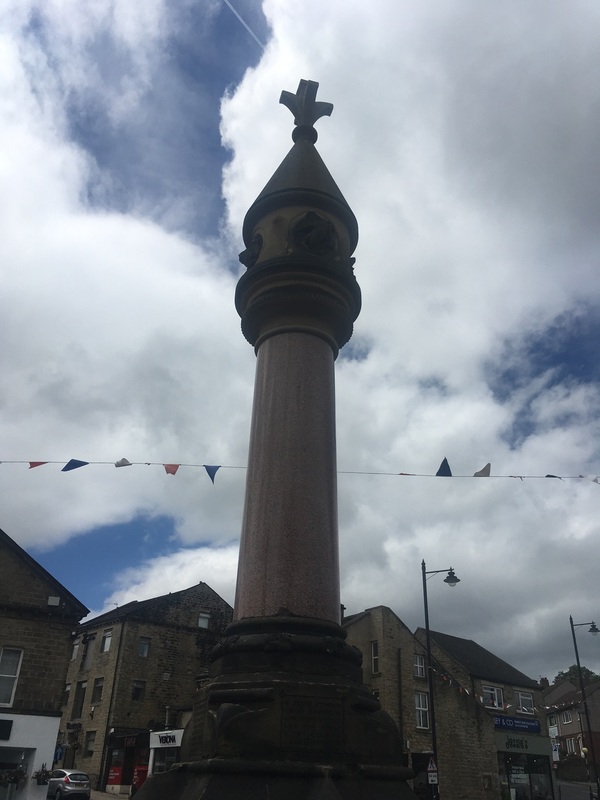 We found the walk on our local council website and although we thought we might be pushing it to walk there and back in time for school we decided it was worth a try. There is a train station at Burley-in-Wharfedale so had anything gone really wrong there was always the option of the train back. The walk is a linear walk but we decided to turn around at Burley and head the same way back so we could increase our distance. You can see the route we took here as I tracked what we did on Viewranger. We only took a wrong turn once and managed to negotiate our way onto another footpath that eventually led to the same road. On our walks in the last few weeks we’ve had every kind of weather imaginable from high winds and rain, to a heat wave. This time the weather was deceptive and had started cloudy and cold to become warm and muggy. 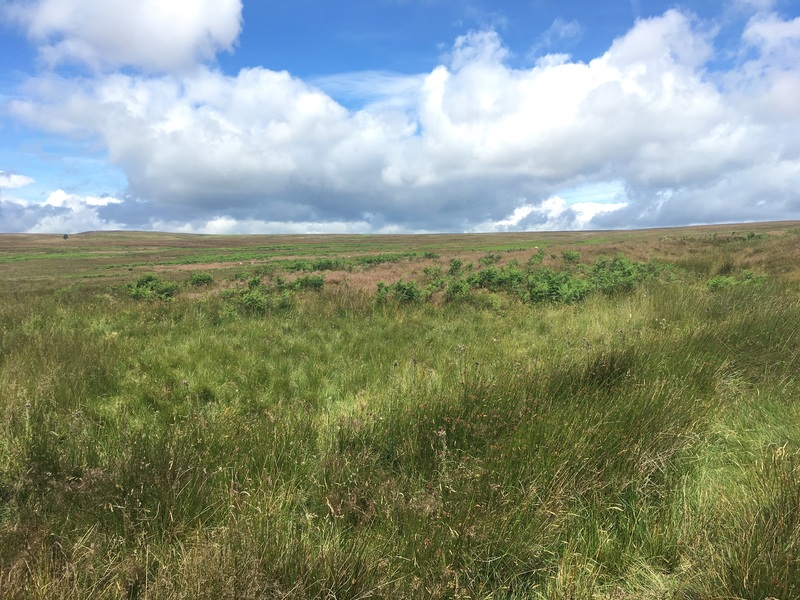 The terrain had been a mix of fields and farmland to open moorland and at one point on what I thought was a quiet road I had tried to discreetly shed a base layer. Cue lots of traffic of course! We had made good time and so chanced walking back the same way, I’m sure going back up hill those hills had grown but we made it back to school in time for the kids. We’ve a few more weeks till our Three Peak challenge and I’m looking forward to trying it doing it. Half the challenge is believing you can of course! Have you challenged yourself to walk the three peaks? Or if you have any walking ideas for me then please comment below.